Bonds might seem to be safer investments than stocks, but they have their own distinctive risks that can be partially addressed by a bond ladder. Bonds are debt securities that pay their face value at maturity and usually pay periodic interest throughout the life of the bond. A bond ladder is a strategy to purchase a variety of bond maturities and bond types to achieve diversification and consistent cash flow. 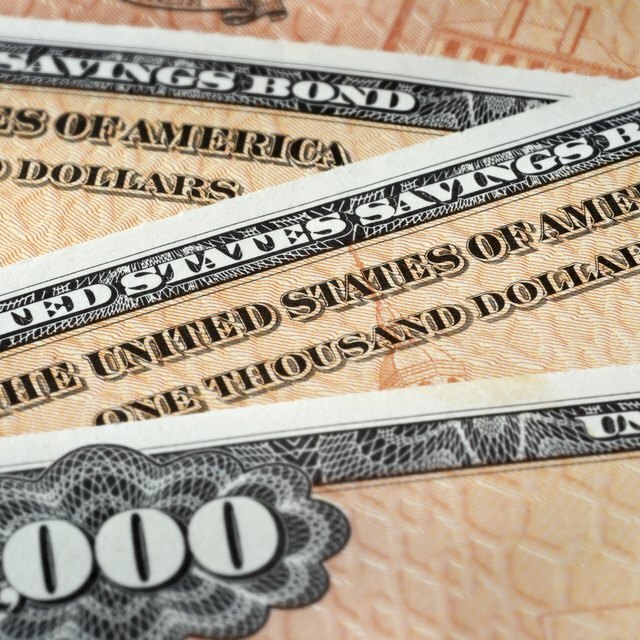 If you have $50,000 to invest in bonds, you may be tempted to allocate it all to 20-year Treasury bonds, which are safe from default and pay more interest than shorter-term Treasuries on a semiannual basis. But if interest rates rise, the value of your bonds will fall and your interest payments will not rise. You may be locked in for a couple of decades waiting for the bonds to regain their value at maturity. If interest rates fall, bond prices will rise, but you will not be able to reinvest your interest at the original bond rate, so your compounded returns will suffer. This is called reinvestment risk. Finally, all the bonds will pay their coupon on the same two days each year, providing uneven cash flows. Taking the same $50,000, you can purchase a range of Treasury bonds and bills with durations from three months to 30 years. This gives you the ability to even out your monthly cash flows by choosing different coupon dates. If interest rates rise, little damage will be done to the short-term bonds just about to mature. You can promptly reinvest the proceeds from shortly maturing debt into higher yielding bonds. If interest rates fall, your long-term debt will appreciate, though your reinvestment risk will remain. When interest rates are high, you might avoid medium-term bonds. In this "barbell" strategy, long-term bonds capitalize on high rates while short-term bonds provide some protection against reinvestment risk. You can increase the yield of your bond ladder by venturing into corporate, municipal and international bonds. Each has its own risk and reward characteristics, which may further offset the risk of rising interest rates. For instance, rates on your U.S. bonds may rise even as your Chinese bond rates fall. Well-selected high-yield corporate bonds provide a substantial boost in returns, albeit with increased default risk. Municipal bonds can provide tax-free income that becomes more valuable as you climb through higher tax brackets. Floating-rate bonds benefit from higher interest rates and have little price risk. In a rising-rate environment, short-term certificates of deposit can be quickly reinvested at higher rates. Treasury inflation protected securities protect you from inflation, and zero coupon bonds pay no interest, so they have no reinvestment risk. Instead of buying individual bonds, consider bond funds. They exponentially increase your diversification, provide consistent payments throughout the year, and offer professional management for a modest fee. Because of the greater degree of diversification, default risk is reduced and is less likely to damage your overall return. Thus, bond funds should allow you to own lower-rated and higher-yielding debt, because damage from defaults has been tamed. Exchange-traded bond funds have smaller fees than bond mutual funds and can be shorted to hedge against rapidly rising interest rates. Shorting involves borrowing and selling shares to be repurchased later at what you hope is a lower price. Some bond analysts don't endorse bond ladders and instead advocate concentrating on those bond maturities providing the highest yields when interest rates are falling or stable. However, in a rising rate environment, bond ladders do provide the ability to reinvest at higher rates while limiting damage from lower bond prices.